CAMSCO has engaged in manufacturing and exporting a wide range of AC Solenoids for many years. 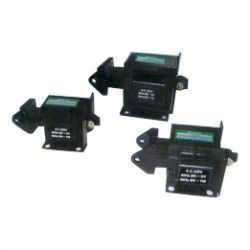 Our solenoid actuators are durable and reliable. If you would like to learn more about AC Solenoids details, please browse the following categories and feel free to inquire.